Switch to Intratel’s cloud-based Hosted PBX today and enjoy enterprise grade PBX features for less. 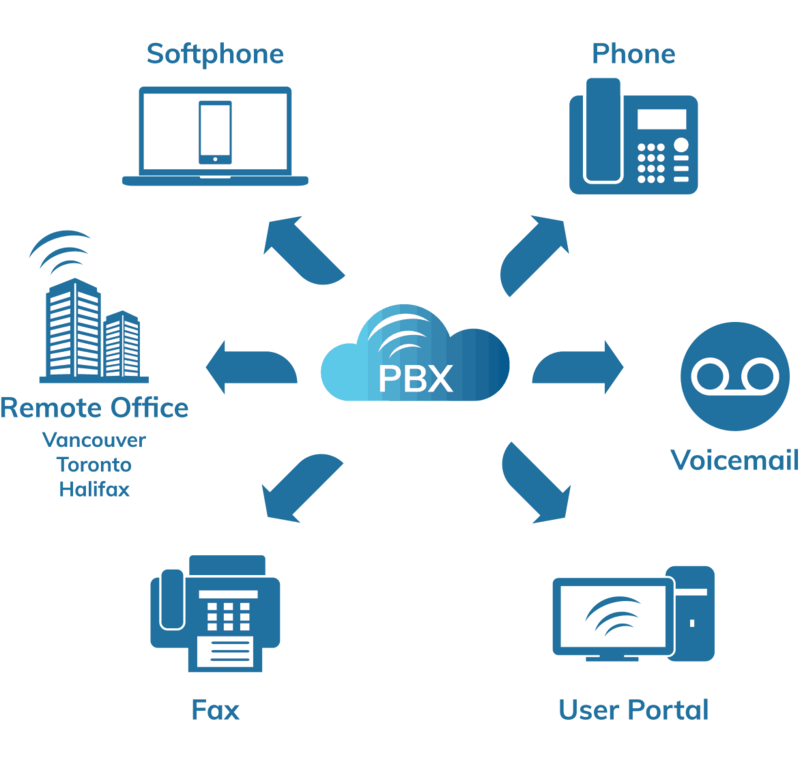 Our Hosted PBX Service is the perfect solution for business. We are located in the heart of the GTA, so we’re here when you need us. In addition, you’ll enjoy the best quality and customer service. Furthermore, we design our solutions with reliable service in mind so you’ll never miss an important call. Whether you’re upgrading an outdated phone system or changing VoIP providers, we’ll make switch to Intratel easy and painless. Contact us today and we’ll customize the right solution for your business. 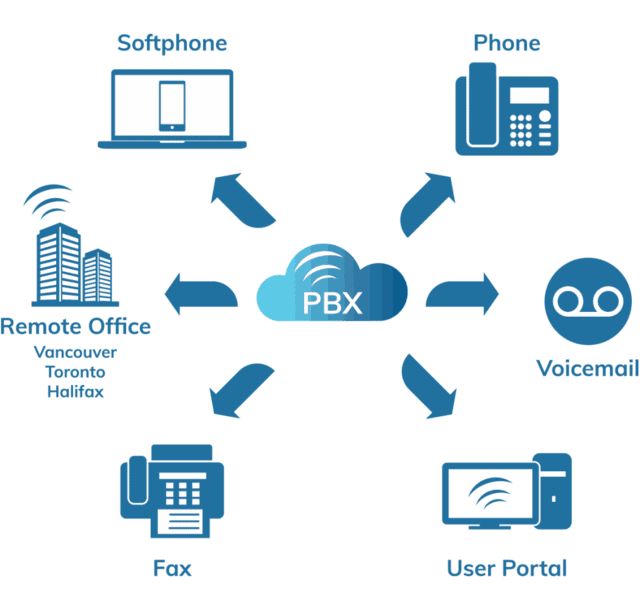 Read more about Hosted PBX Savings. Unlimited Lines -- Depending on available high-speed bandwidth. Make sure you never miss your important calls, your extension can forward to your cell phone automatically! No more generic voicemail box, all users have their only personalized voicemail and greeting. Our business VoIP phone systems have all the features you need. 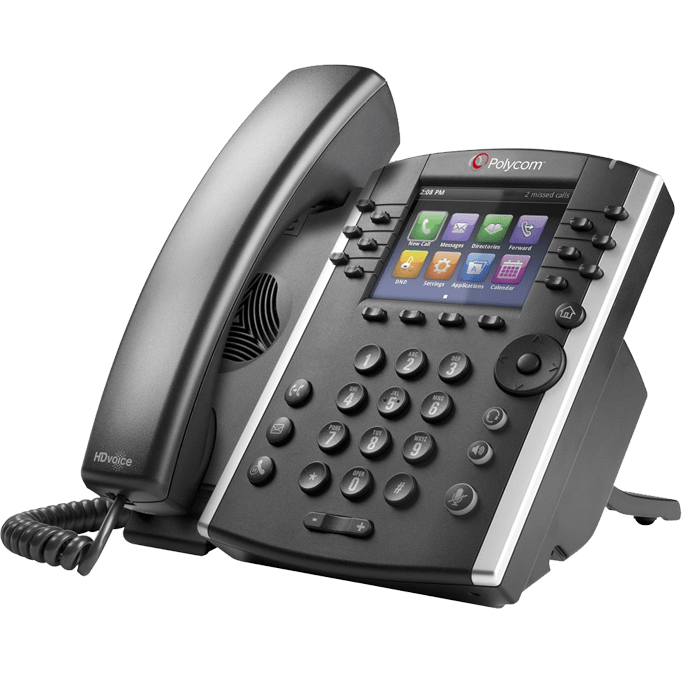 Additional features include: Voicemail to Email, Remote Voicemail Retrieval, Music-On-Hold Schedule Based Routing, Hunt Groups, 3 Way Calling, Extension Paging, BLF Monitoring, Call Transferring and many more. Each business is unique, that’s why none of our solutions are pre-packaged. Our goal is to give clients the right solution for their business – and their bottom line.